Sometimes, pregnancy doesn't go as expected. When you are going through a high risk pregnancy, are on bedrest, or are dealing with extreme morning sickness or hyperemesis gravidarum, the last thing that you should have to worry about are the little things, like grocery shopping, running errands, or household chores. 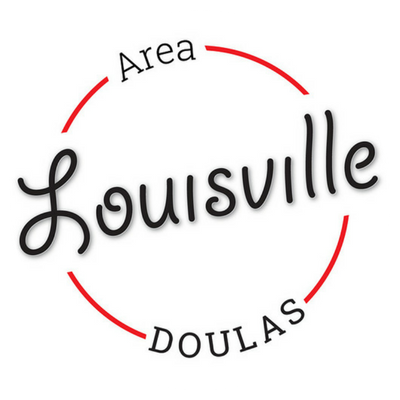 When you hire a Louisville Area Doulas antepartum doula, all of that is taken care of. We will make sure than you and your family are supported, that your home remains on as normal a schedule as possible, and that you have a trained professional available as a resource to answer any questions that you may have. when things are hard, you deserve support even more than ever. give us a call to discuss how we can help. At Louisville Area Doulas, we recognize that many expecting parents lead busy lives, juggling demanding careers, older children, or both! That doesn't leave a lot of time to do all of the planning and preparation required for a new baby. Some parents have the time and desire to do all of the planning and preparation themselves, but have no idea where to start. 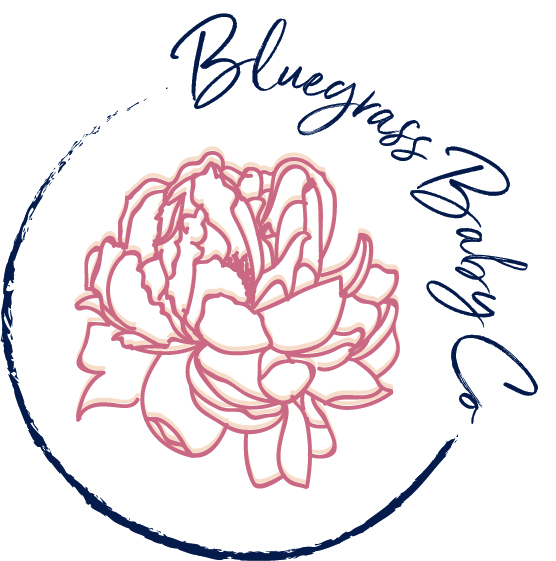 Our maternity concierge and baby planning services available to busy Louisville and Southern Indiana families help take some of the pressure off of the expecting families shoulders. From the creation of a pregnancy timeline and birth plan consulting based on the Your Birth Experience model, to baby gear consulting and nursery design and organization, to planning your gender reveal party and finding the perfect birth location from you, our specialists focus on making your life a little less hectic and a lot more enjoyable. tO RECIEVE A FULL MENU OF OUR MATERNITY CONCIERGE AND BABY PLANNING SERVICES, DON'T HESISTATE TO GIVE US A CALL OR SEND US AN E-MAIL. Birth Partner Prep 101 Spouses, significant others, friends, and family members planning to be present at a birth will leave confident in their ability to support their laboring loved ones. Newborn Care 101 Swaddling, feeding, changing diapers, and more. Learn all the basics for taking care of your tiny human. Learn the basics of fatherhood the Kentucky way: with new friends and bourbon. Relax and enjoy a flight and a casual lesson on the basics of being a birth partner, what your partner is going through after the birth of the baby, and basic newborn care. *since bourbon is better enjoyed with friends, this workshop is only offered in a group setting.